This Noodle Soup Restaurant has the best noodle soup in Luang Prabang, according to many bus drivers, tuk-tuk and jumbo drivers, and a handful of local peole that are regular customers. 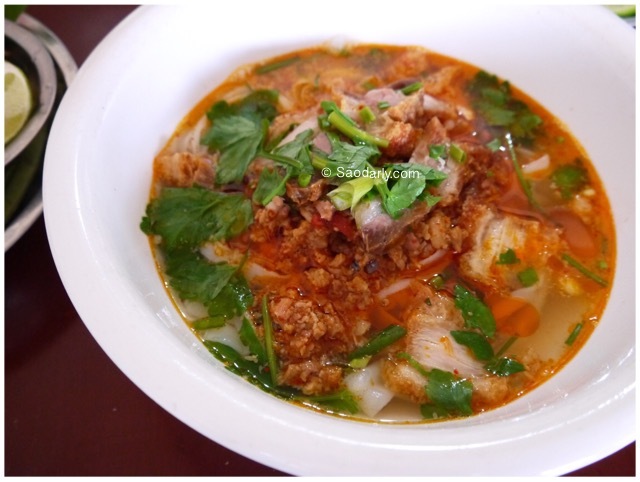 You can order a small or a big size of your choice of noodle soup to your satisfaction. 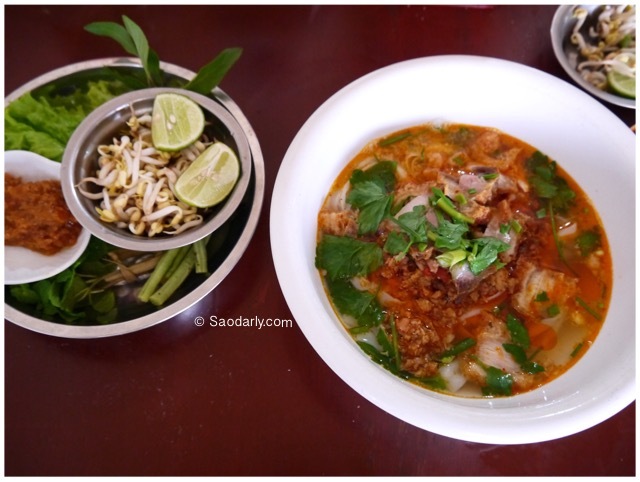 Be a judge for yourself when you are in the World Heritage Town of Luang Prabang and try a bowl of either regular Feu Noodle Soup or Khao Soi. Perhaps, you’ll become another regular customer just like I am.